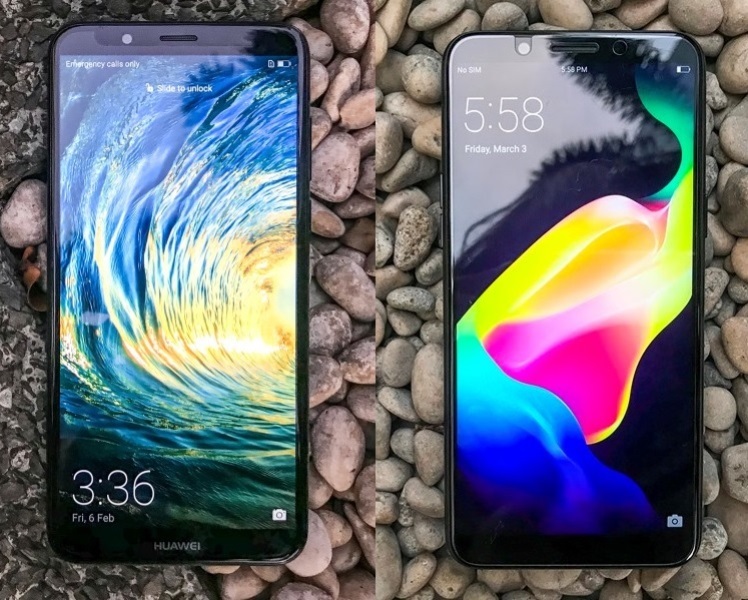 Huawei recently added a new mid-range smartphone – the Nova 2 Lite, a toned-down version of the Nova 2i. Looks good on paper, the company packs the device with capable specs to battle out other smartphones in sub-10K segment. Good enough to face its competition, we’re going to compare its specs to the OPPO A83. Having the same price tag as the Nova 2 Lite, the OPPO A83 is the brand’s affordable addition to its A.I. Beauty and Full Screen technology smartphones. Inside, it also boasts better specs compared to other mid-range devices. Inch by inch, let’s see who will have the upper hand. The Nova 2 Lite has a bigger 5.99-inch screen, but the A83 gives a higher pixel density. However, both smartphones offer an HD+ display with 1440 x 720 resolution and 18:9 aspect ratio. Under the hood, both devices carry an octa-core processor from different chip manufacturers. Ideally, OPPO packs speedier Helio P23 chip and Mali-G71 MP2 graphics. Both handsets, on the other hand, have 3GB of RAM and 32GB of expandable storage. The A83 has a bigger battery capacity to accompany users, though. As camera-centric smartphones, these two smartphones have their own flavors. Beating its competitor, the Nova 2 Lite comes with dual-rear camera setup composed of 13-megapixel f/2.2 + 2-megapixel f/2.0 shooters with PDAF and LED flash. Tricky enough, both smartphones sport an 8-megapixel front camera, however, the A83 has complemented it with its A.I. Beauty Recognition Technology. For security options, both devices are geared with Face Unlock, but the Nova 2 Lite comes with an additional fingerprint scanner. Out of the box, the Nova 2 Lite runs on Android 8.0 Oreo while the A83 runs on Android 7.0 Nougat. 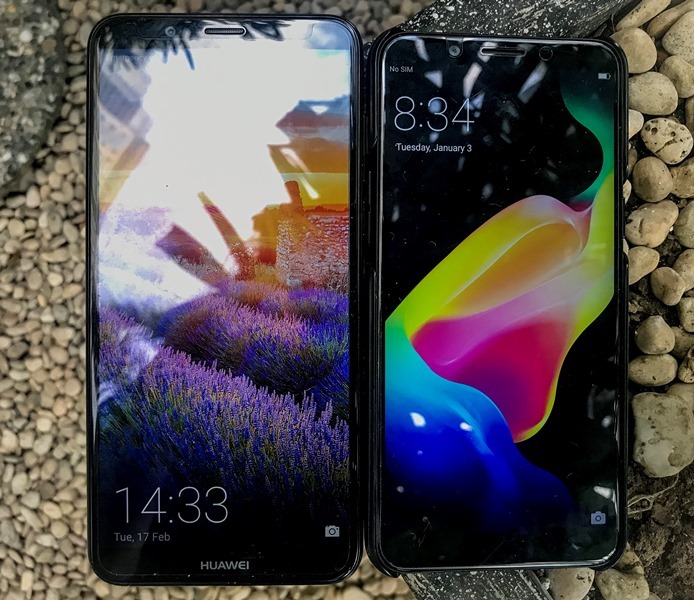 Both priced at Php9,990, which side are you on?